Managing fulfillments is a priority for any growing business. 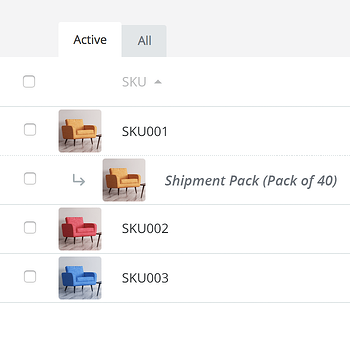 Have sales orders automatically fulfilled from an FBA location of your choice. Likewise, have purchase orders shipped to an FBA location without manual effort. Make hassle free stock transfers into your FBA warehouse. You can easily add the cost of shipping transfers to ensure transactional accuracy. Use TradeGecko to decide if an inbound shipment should be split between multiple FBA locations or remain in a single FBA location as a case-packed quantity. Already using TradeGecko? Connect with Amazon FBA now! 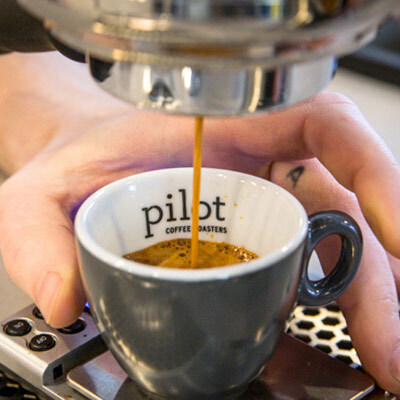 We save 2-3 hours per day inputing our data. TradeGecko creates an efficient process that organizes all the products we need as orders come in. 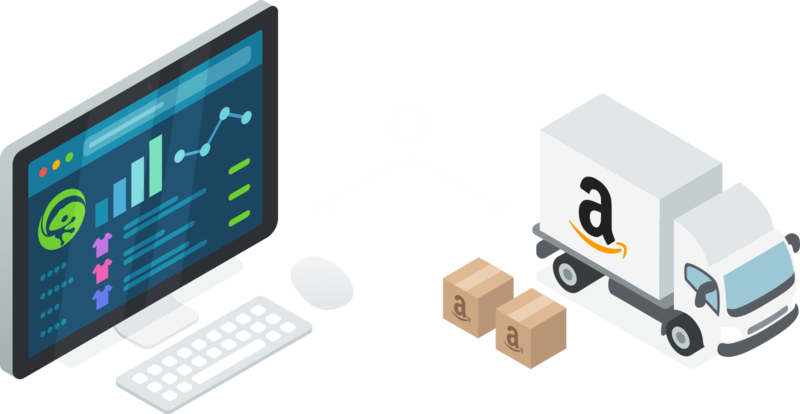 Book a demo to learn how TradeGecko works with Amazon! 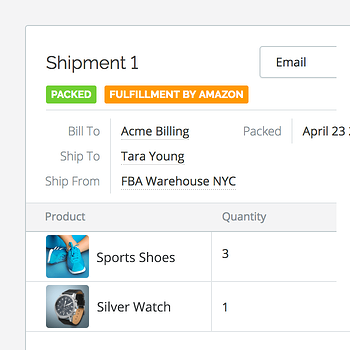 How do I fulfill sales orders using FBA? 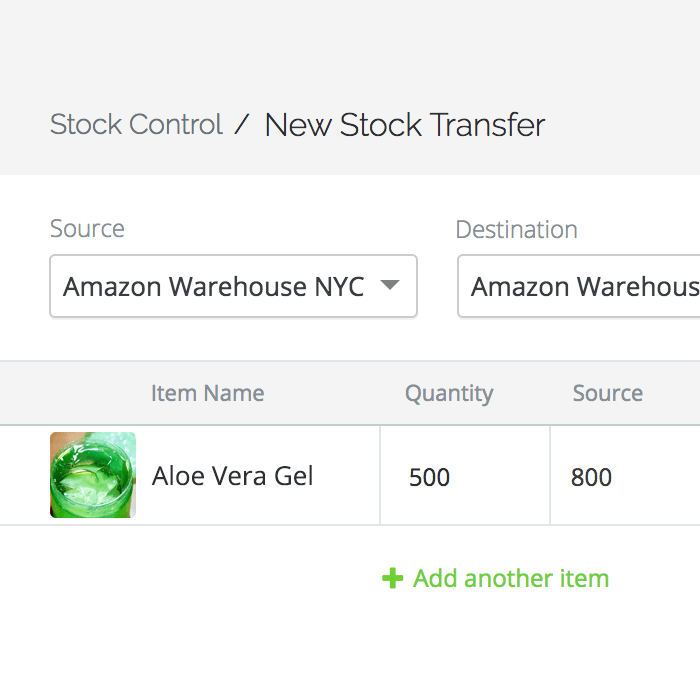 Can I make stock transfers when using FBA? How does FBA work with purchase orders? How do I integrate FBA with TradeGecko?